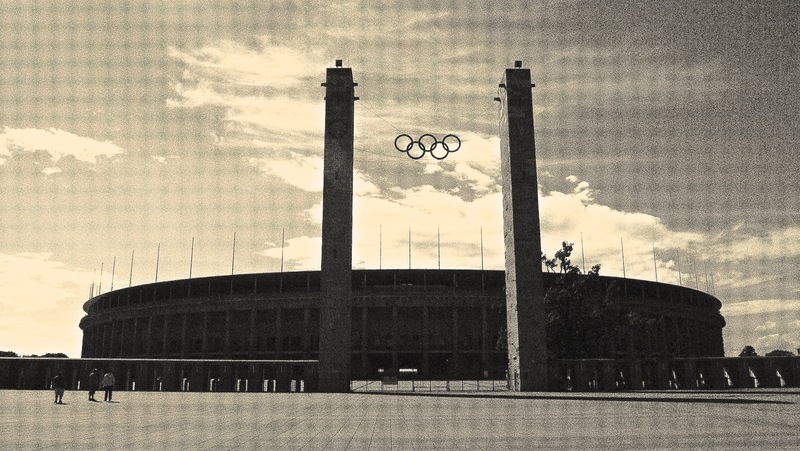 Day 332: Olympic Stadium Berlin. Previous Post Day 331: Couple on a bench in Berlin. Next Post Day 333: Through the production van window.